Slow Fox is the stage name of Sofia Henricsson - 28 year-old singer, songwriter and musician from the city of Umeå in the North of Sweden. Influenced by the bitter sweet tunes from across the Atlantic, Slow Fox expresses herself through a blend of country, pop, rock and American folk music. Her favorites and great inspirations from the americana genre include: Mary Chapin Carpenter, Alison Krauss, Gillian Welch, Lucinda Williams, Ryan Adams, The Jayhawks, Neil Young, Dixie Chicks, and Tom Petty, to name a few. 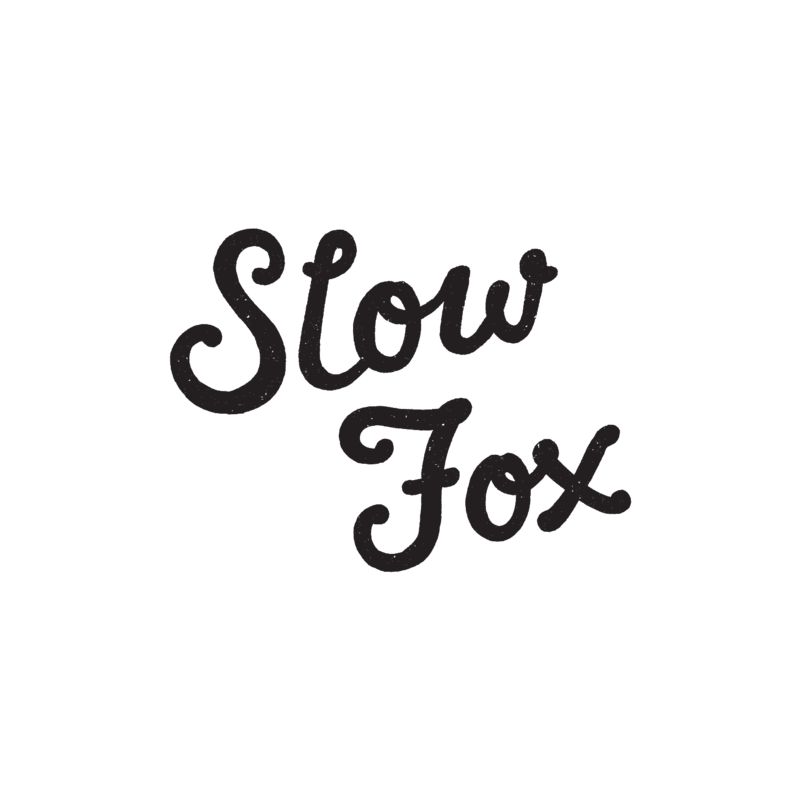 In September 2013 Slow Fox's debut album Like The Birds was released on the Swedish label Rootsy.nu. Since then Slow Fox has been touring all over Sweden and also performed in Norway, Finland, Germany and the U.S.A. Sometimes Slow Fox performes solo, sometimes as a duo or a trio and sometimes with a full band. In march of 2014 Slow Fox released her 2nd album, Oh My. "A fox is meant to be fast, or else it will have little chance of surviving in the forest. The slow fox is an animal not quite suited for it's living environment. That's how I feel too, at times. The fox is considered (at least in Sweden) to be very clever and I am quite fond of the idea that someone (for example myself) can be both clever and slow at the same time. That there is such a thing as slow smartness. I decided to get myself a stage name because I wanted to take my music to a new level. I wanted to evolve beyond it being just singing by myself with my guitar, in my room... I would listen to brilliant music made by brilliant musicians and long for the chance to be part of something like that, to be part of something bigger. And I knew the only way forward was to dare involve other people in my music. And that's how the process of making Like The Birds started - by inviting Krille to play guitar, Pehr to play the bass, Martin to play keyboard, Frida to sing and play the harmonica, and so on... By letting these other musicians add themselves and their expressions to my songs. In this way the songs I had written alone in my room did grow, to become something more - music greater than the sum of it's parts. Music that I could never have made by myself. 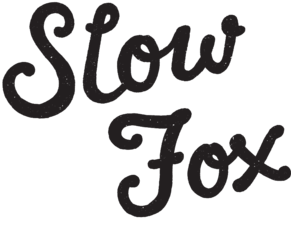 That's what the name Slow Fox is about. To recognise that we have so much to learn and gain from sharing our individual experiences and expressions with eachother. That together we can create such wonderful things! And that there's no other way for us to grow - or even survive. Because we're all in this together, this mess of a forest. The only way the slow fox and the other misfit animals can survive is by helping eachother out. By getting a little help from friends. Life in the forest is often tough but this way there can be made room for every kind of creature: the short giraff and the blind eagle, the fast turtle and the vegetarian lion - and all the others. My hope is that there is room for everyone in the forest. That there is room for a slow fox".